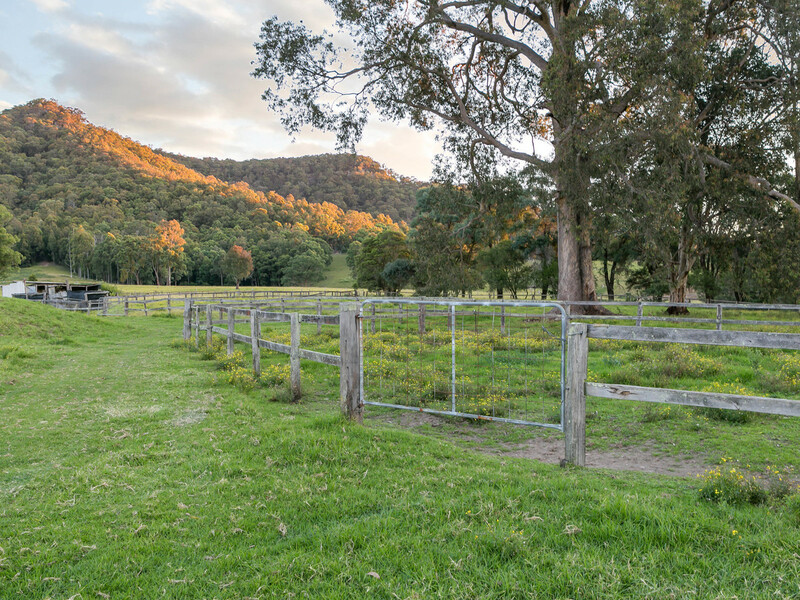 Suitable for horses and/or cattle, this lush 70 acre property is first class, prime real estate. 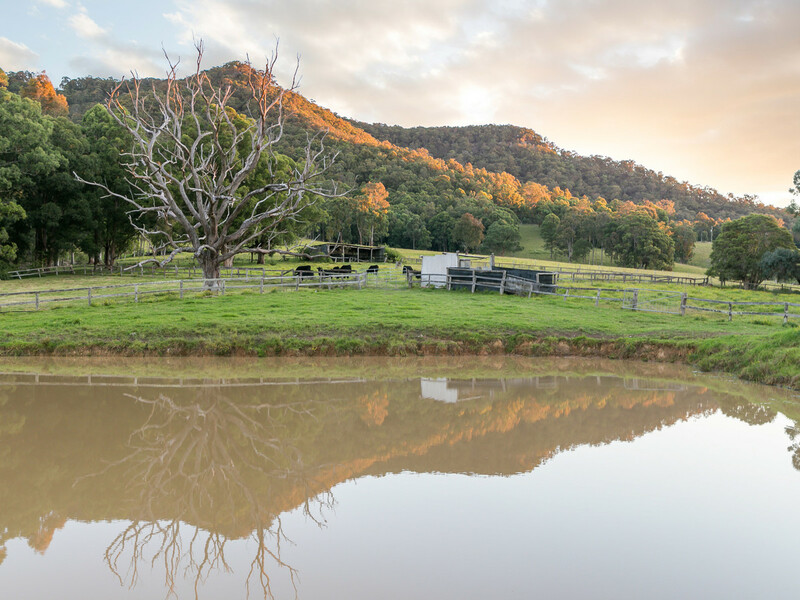 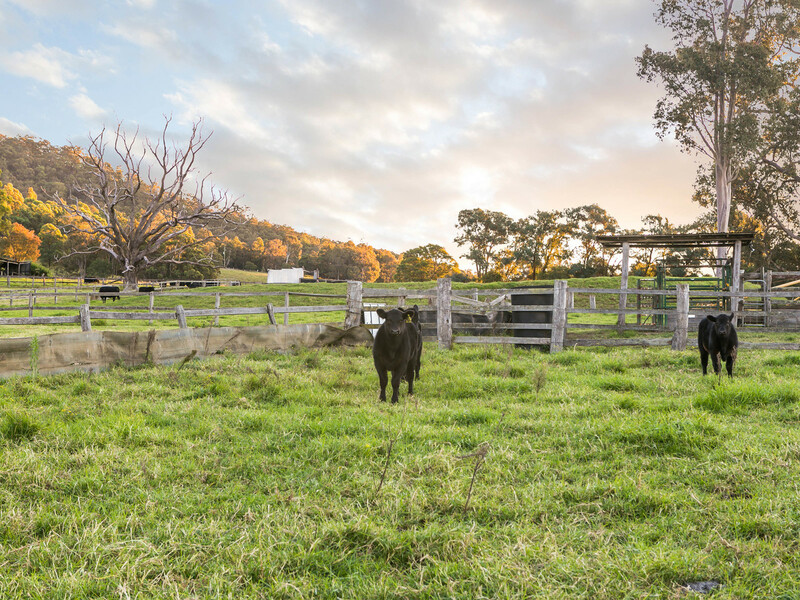 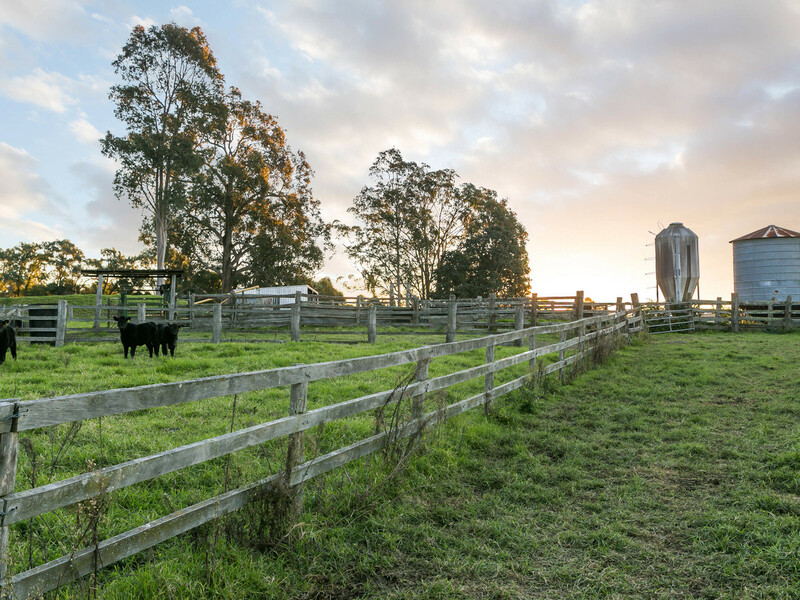 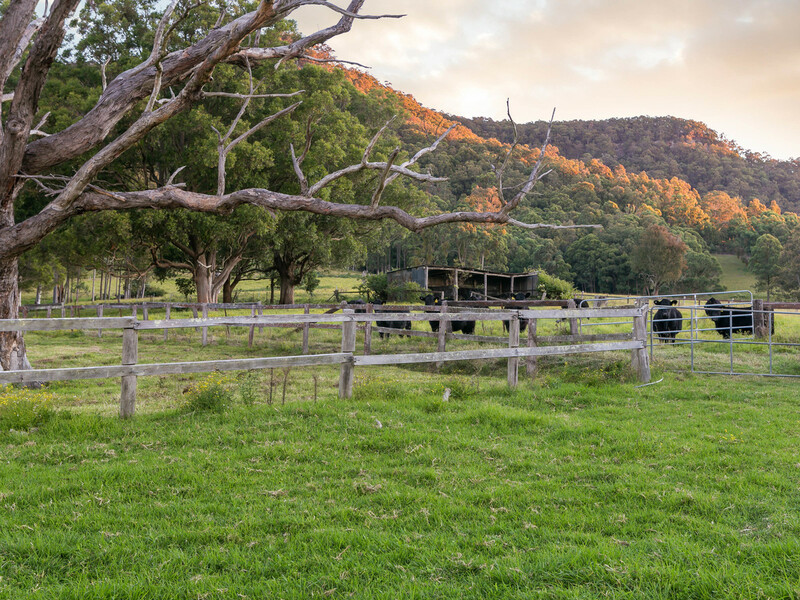 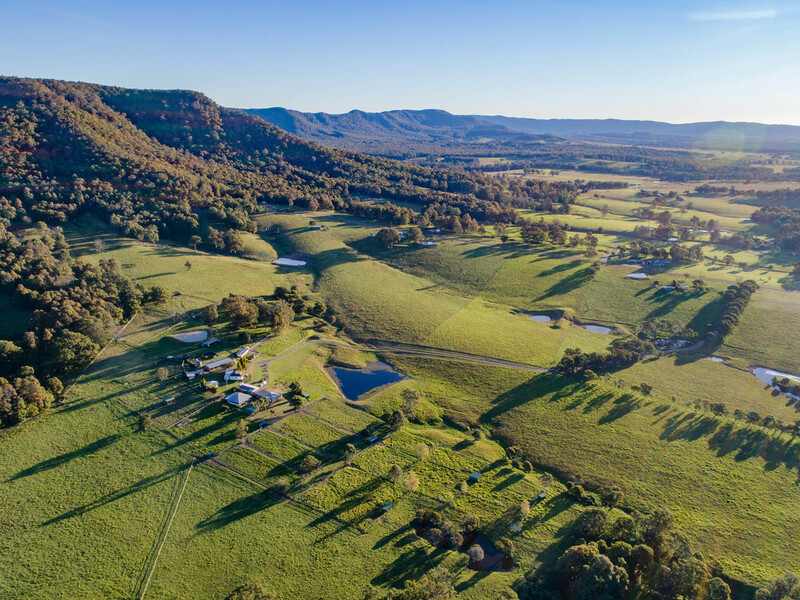 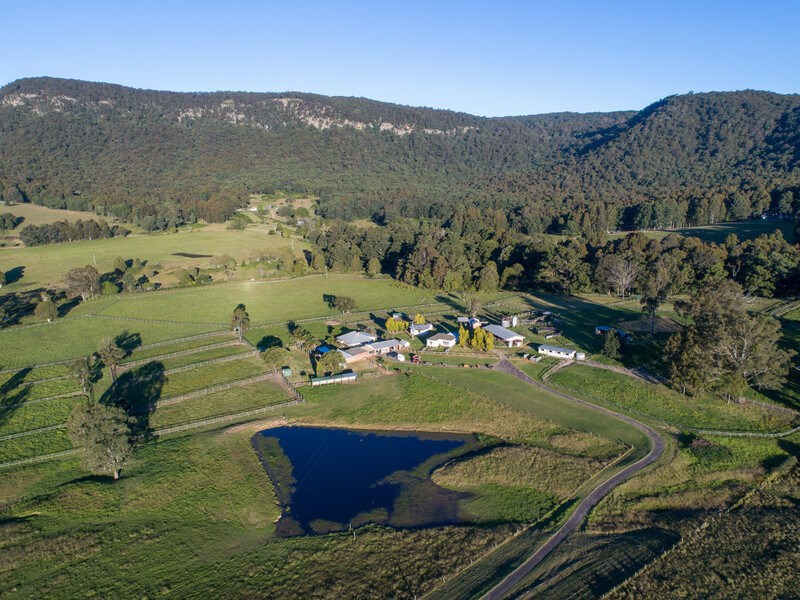 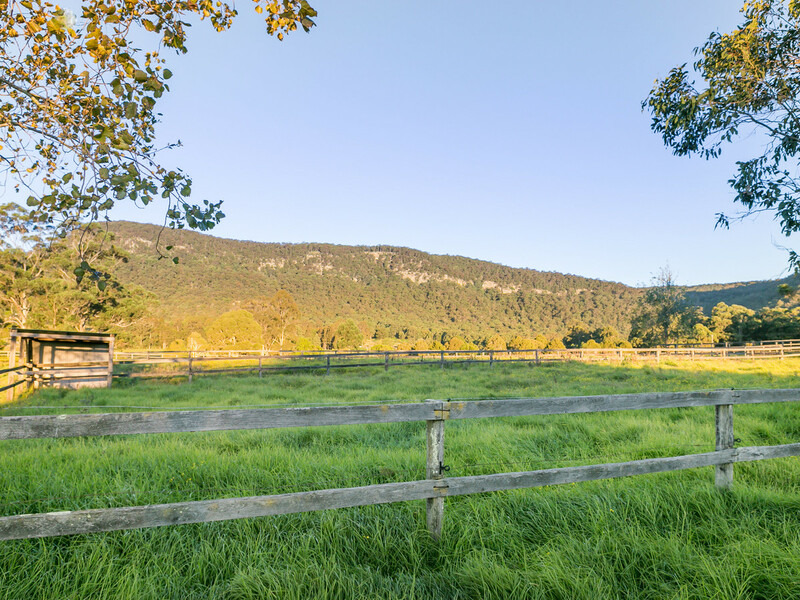 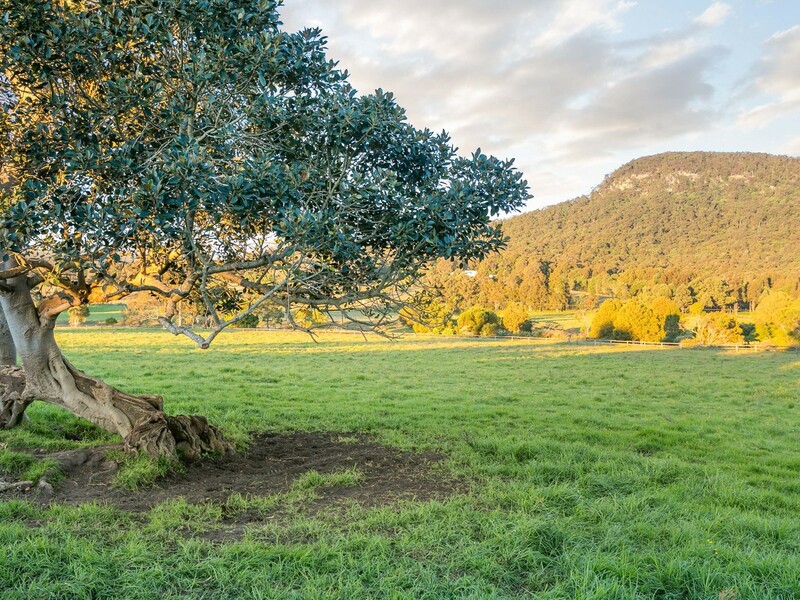 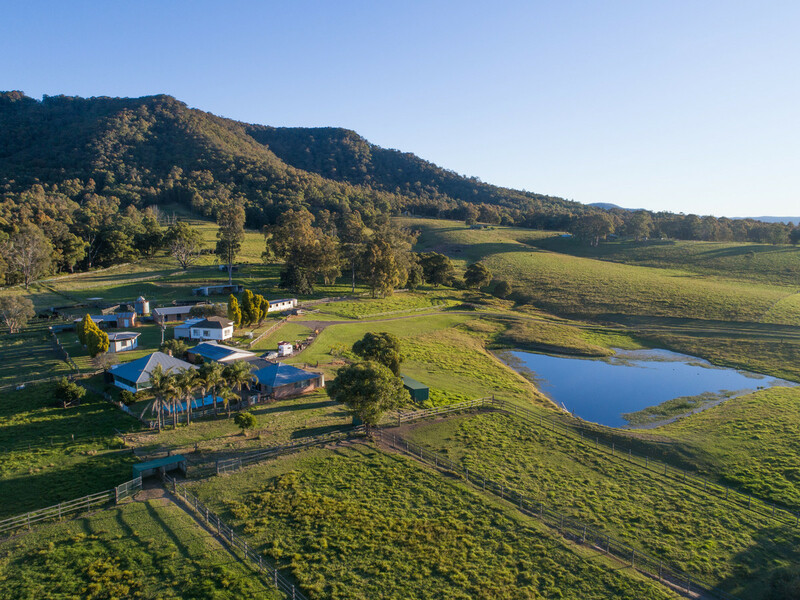 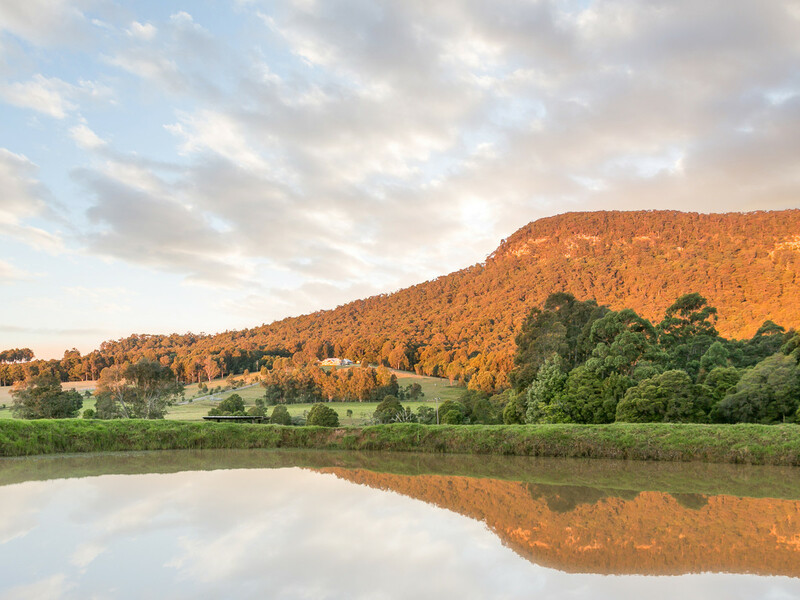 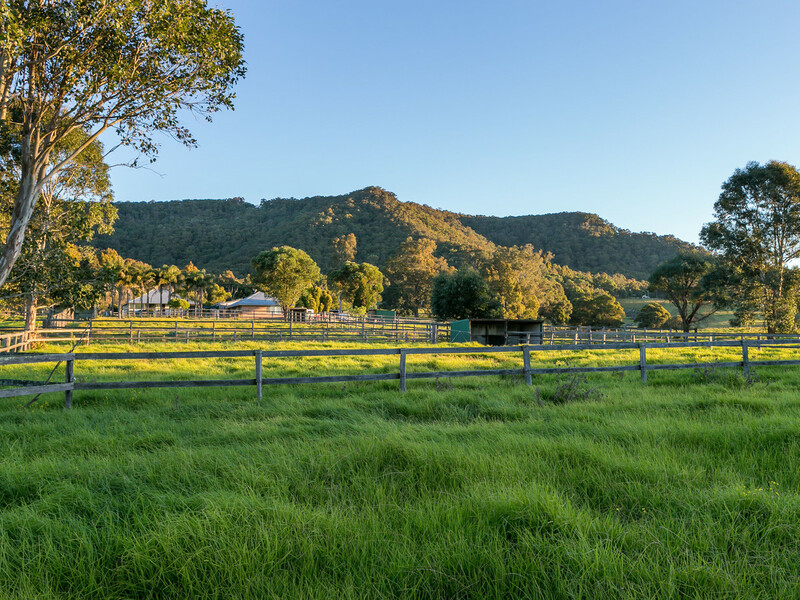 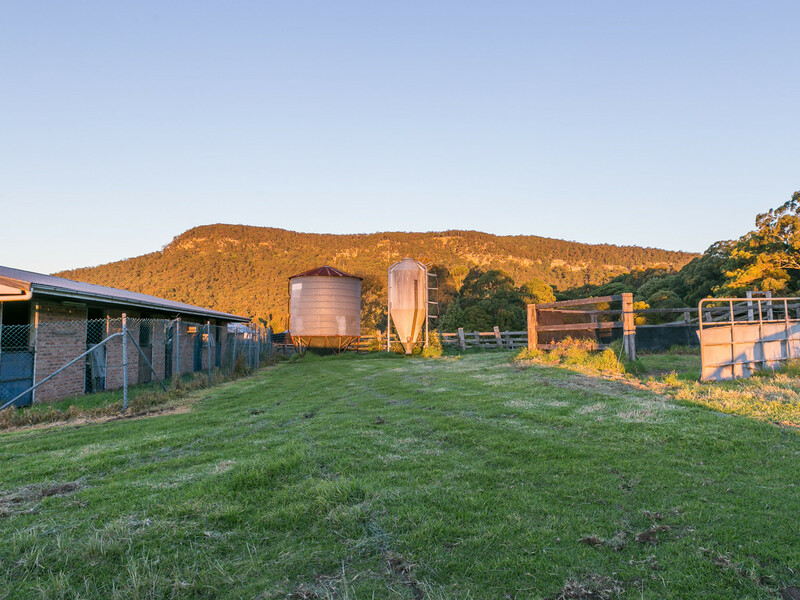 Situated at the foothills of the Watagan Mountains which provides not only a breathtaking backdrop, it also assists in capturing the rainfall with an average of 40 inches per annum, ensuring the pastures remain in tip top condition. 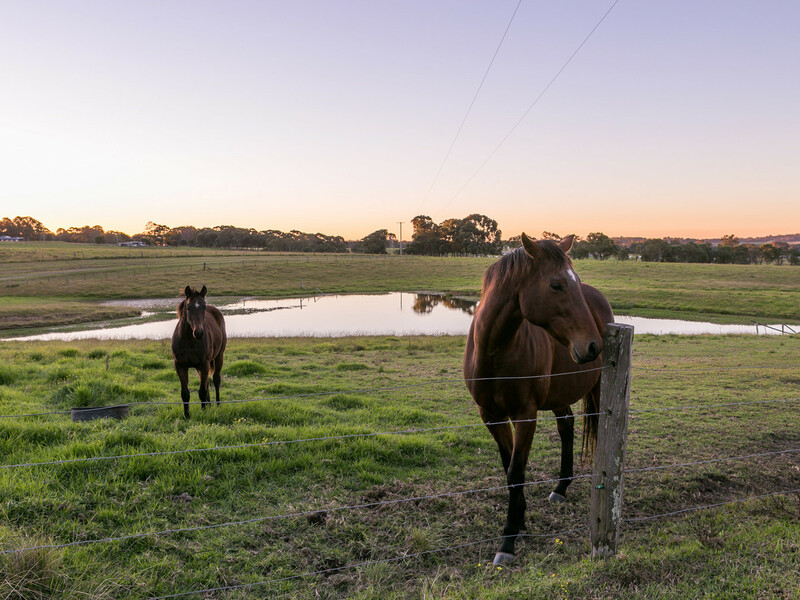 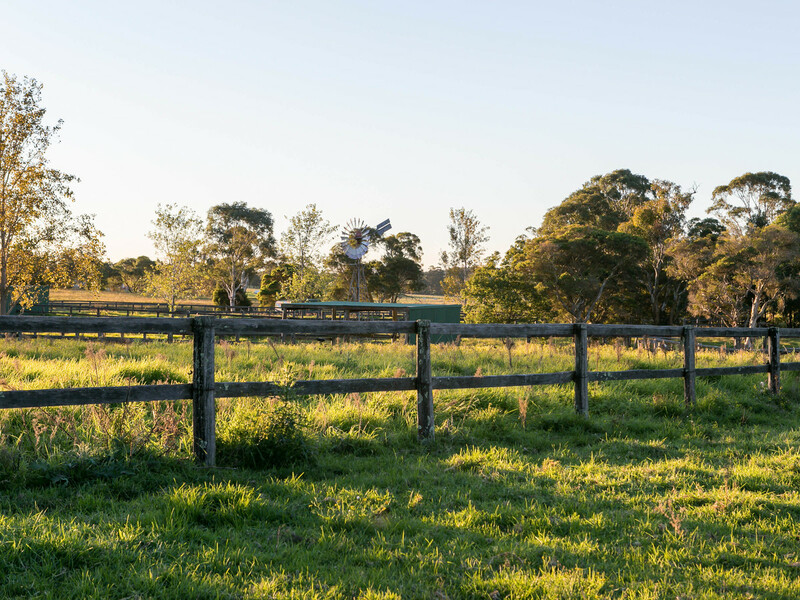 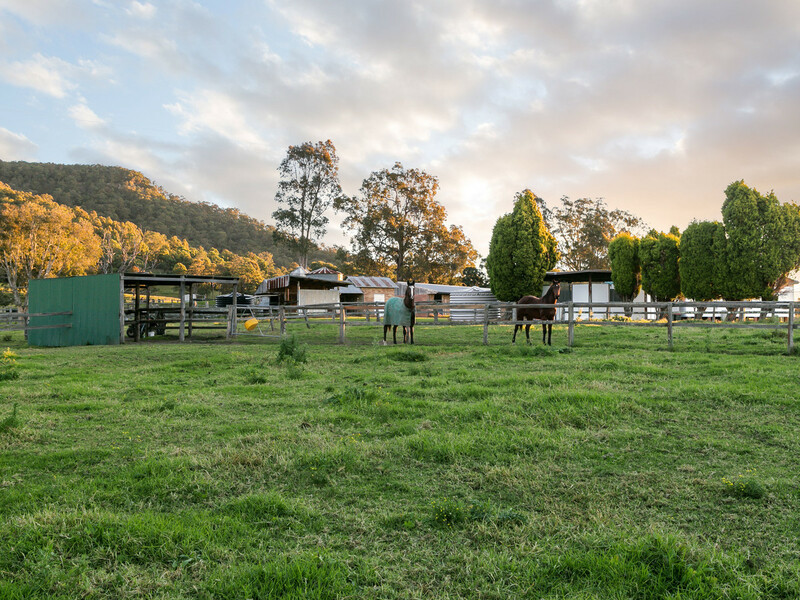 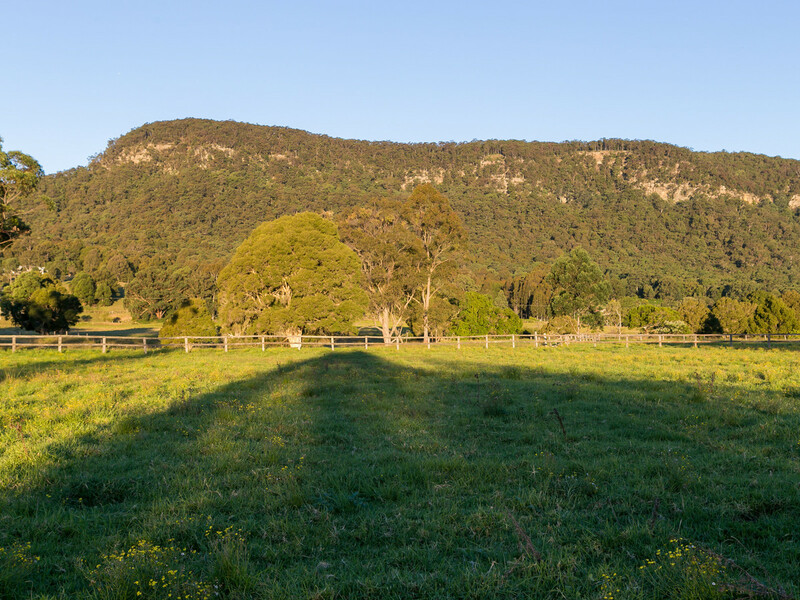 With a long history of ongoing pasture improvement, the property – currently part of a horse breeding, spelling and pre-training stud could support around 30 breeders. 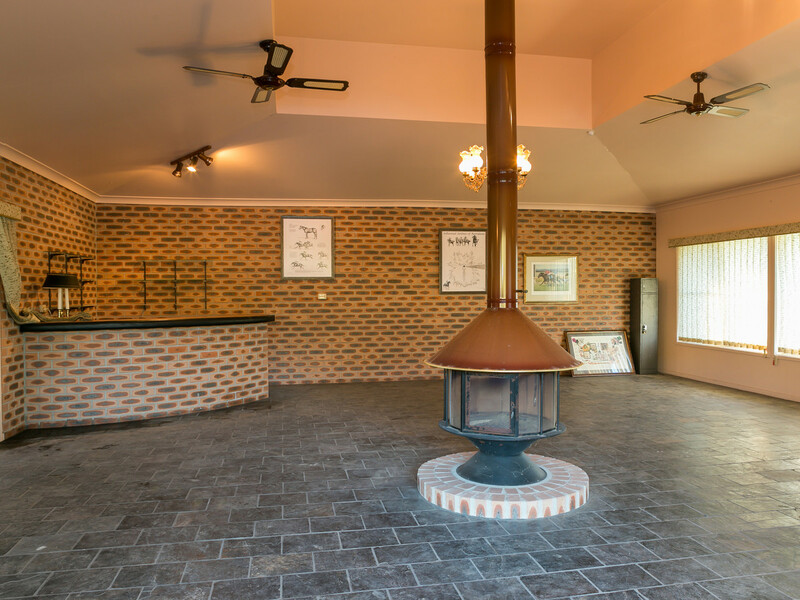 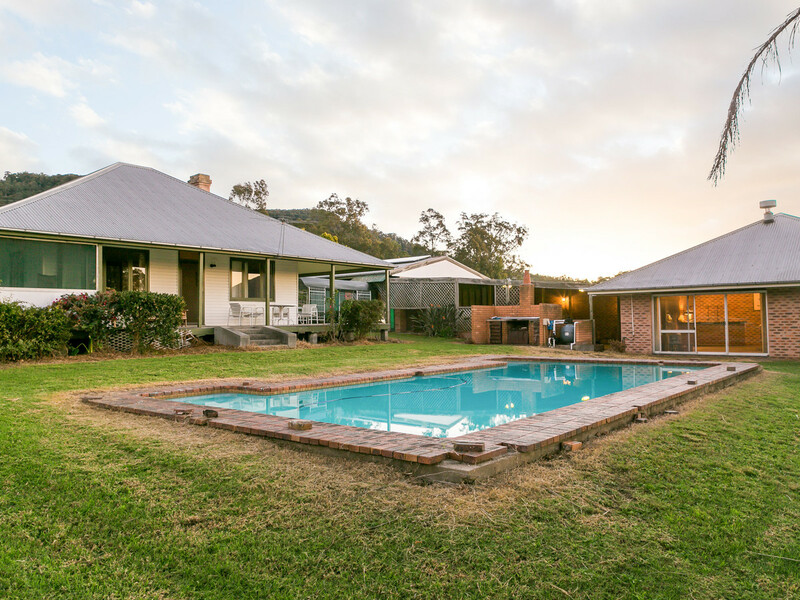 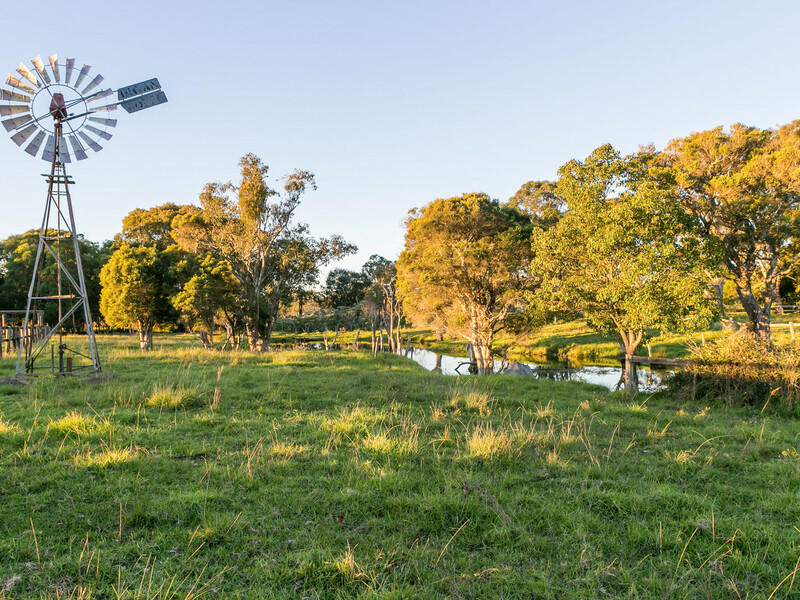 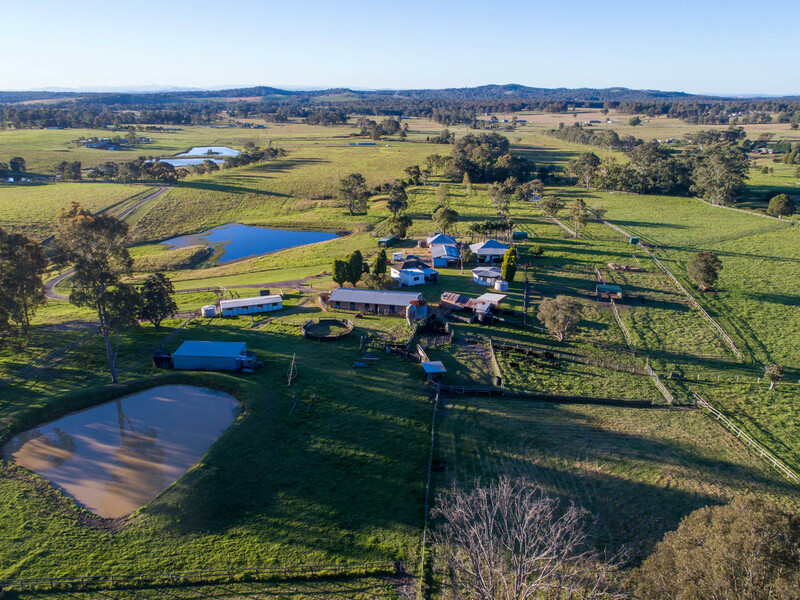 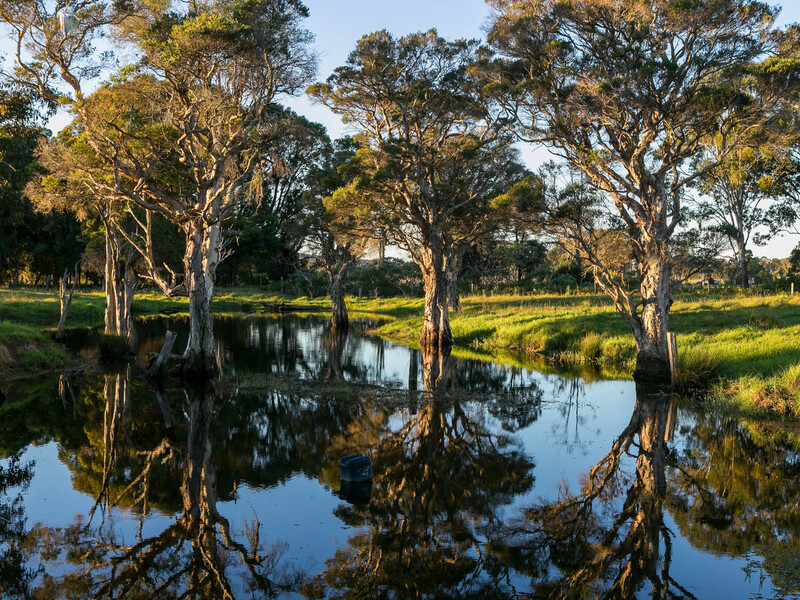 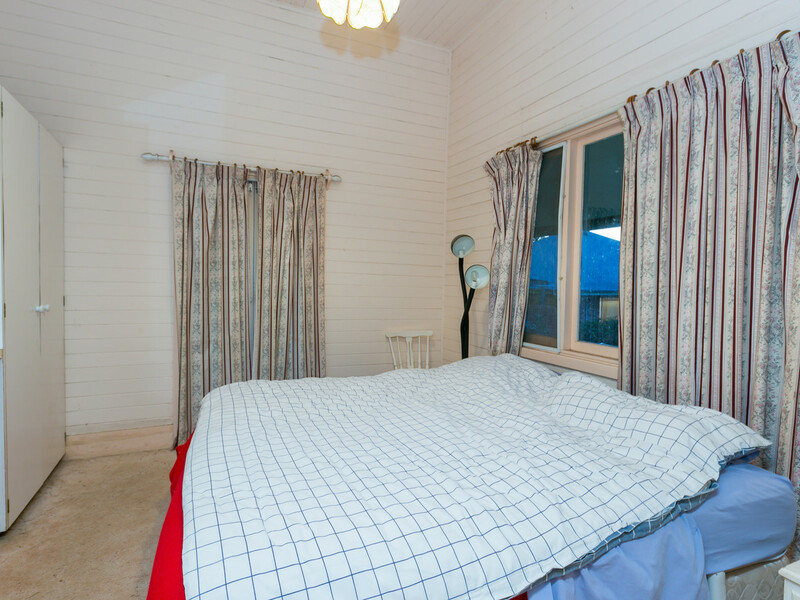 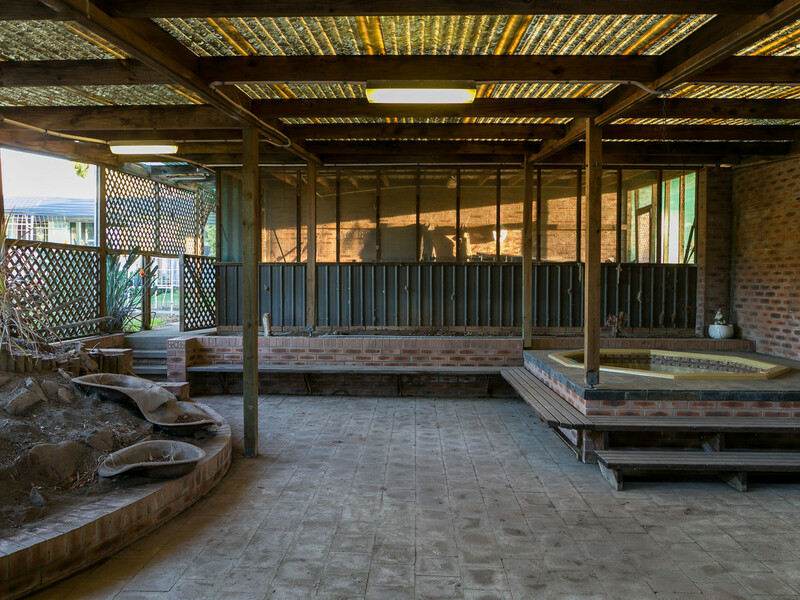 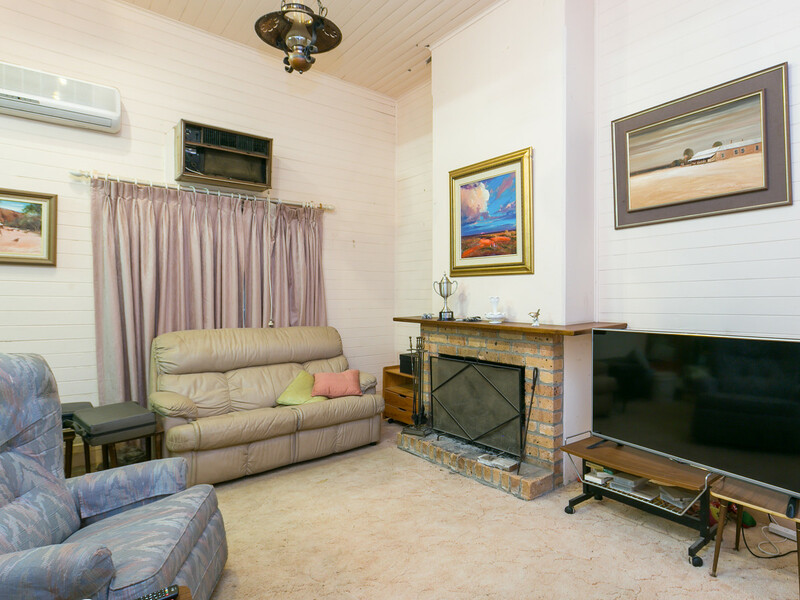 Extensively watered by a creek and 3 1/2 dams, one of which is spring fed and pumped by a windmill to a holding tank to gravity fed water troughs, the property is well established. 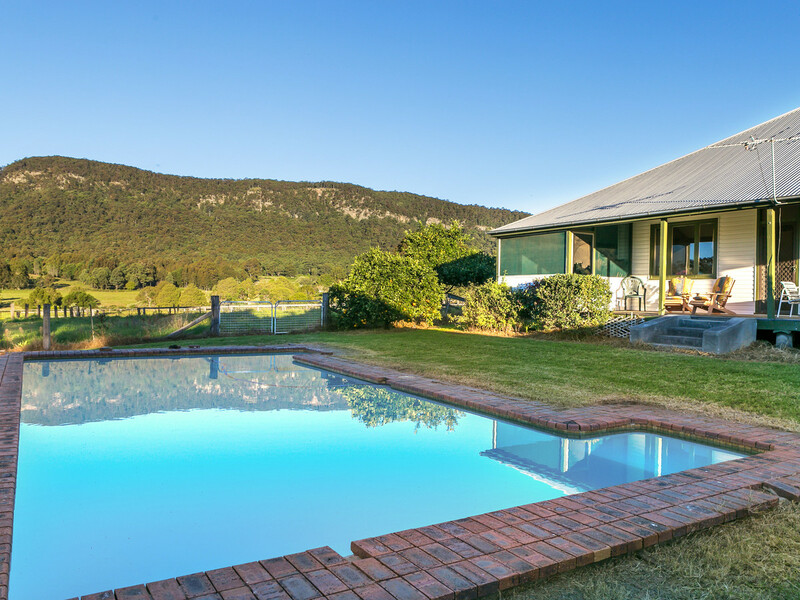 This stunning property is in an amazing location.